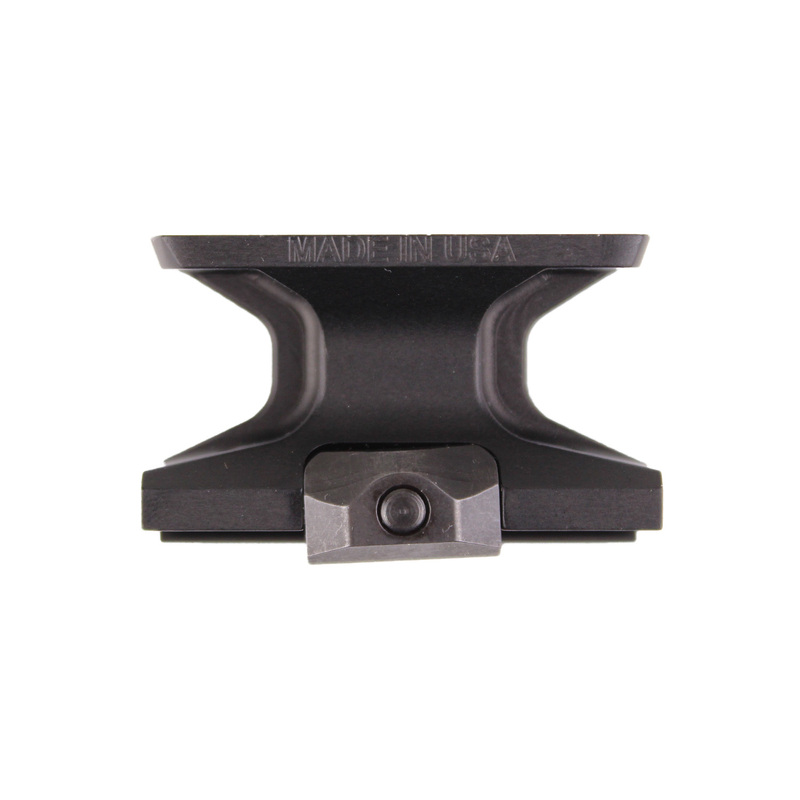 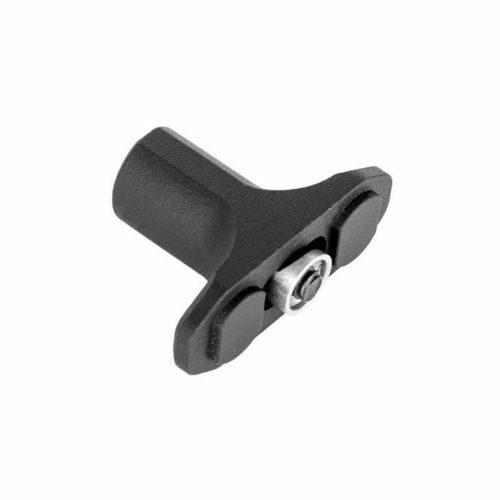 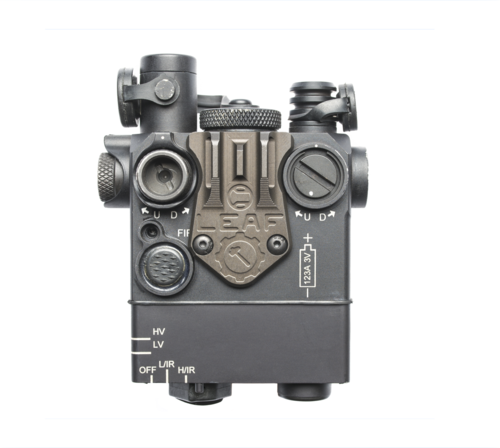 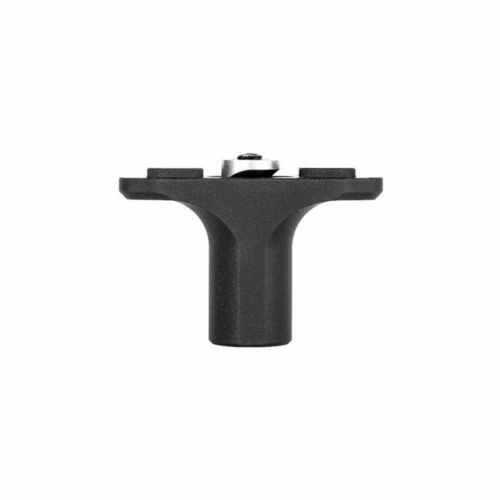 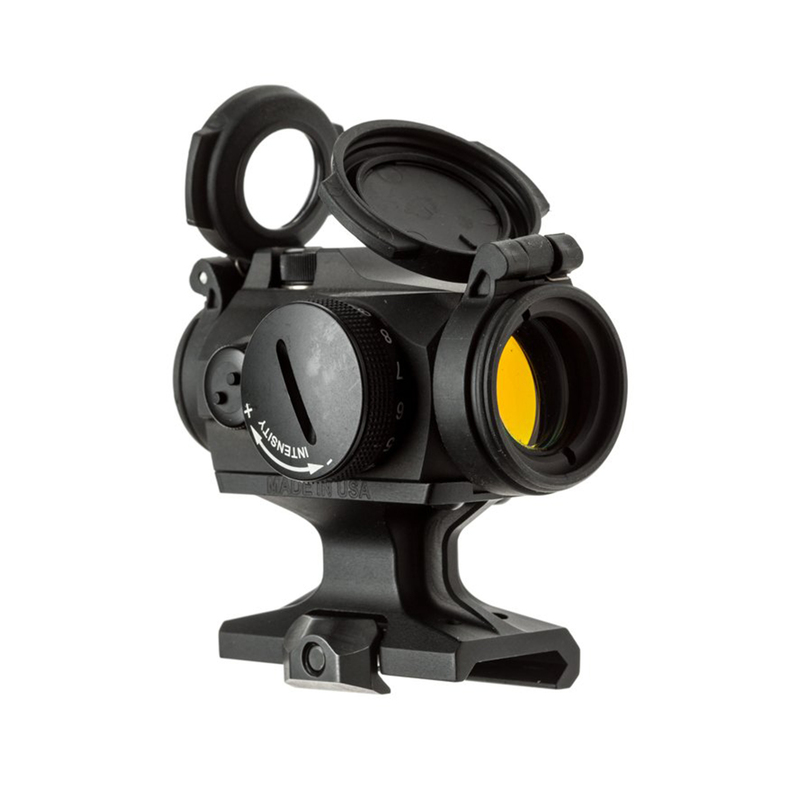 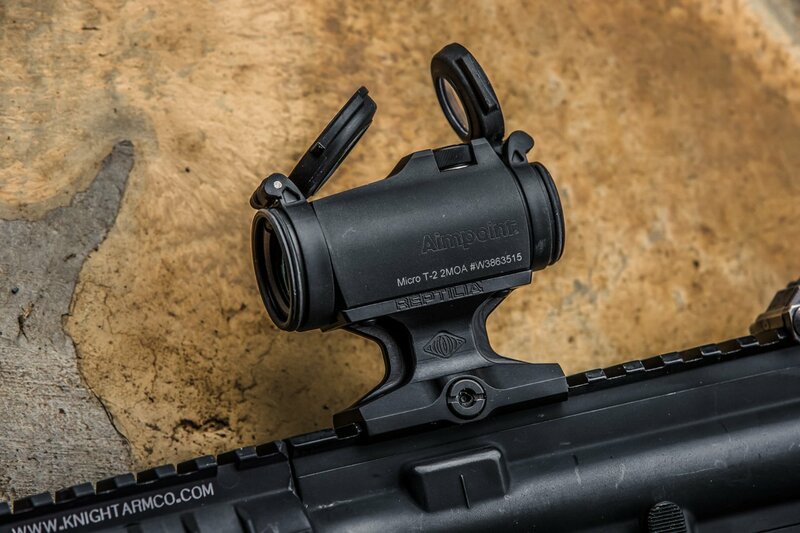 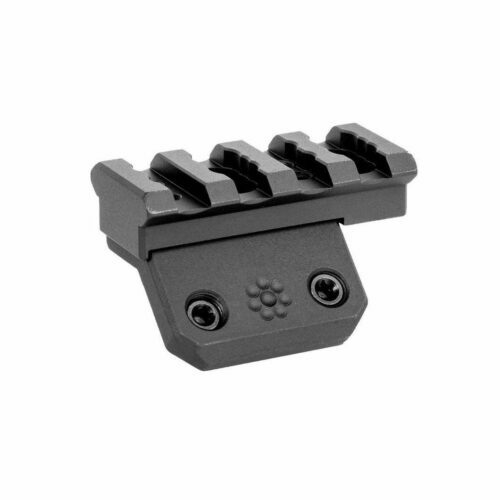 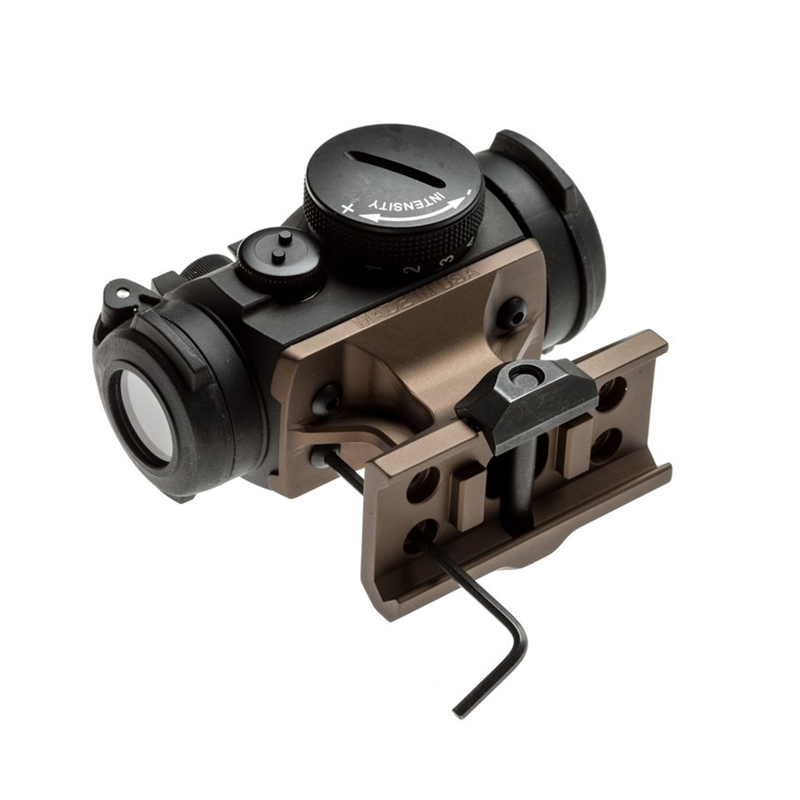 The DOT Mount is a lightweight, slim-line mounting solution for a variety of red dot optics. 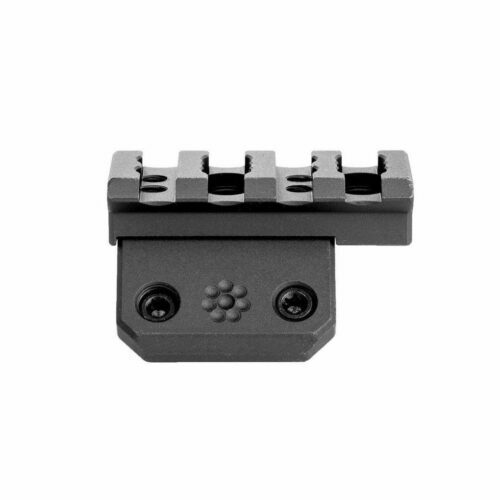 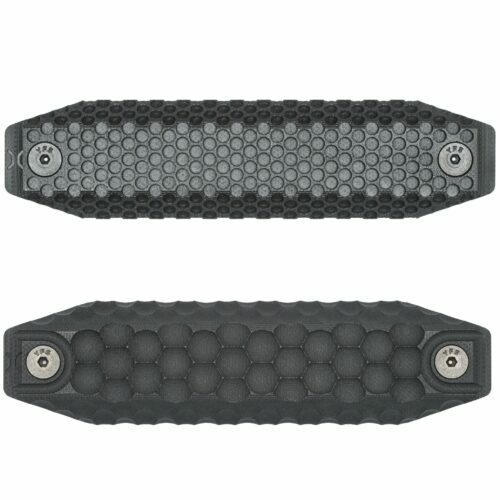 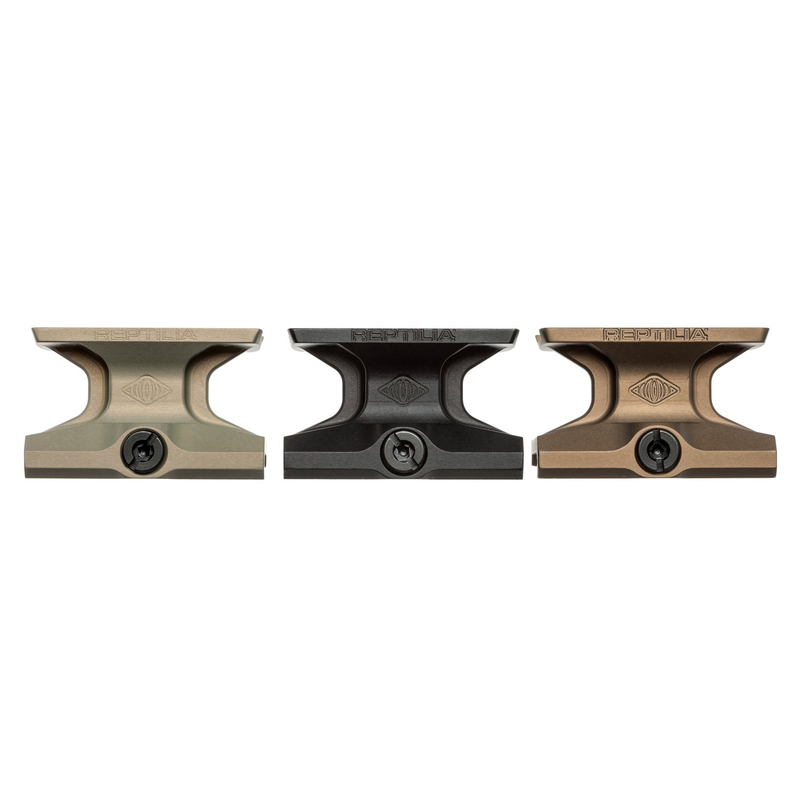 Machined from billet 7075-T6 aluminum with Milspec Type III hard anodized finish, the DOT Mount attaches to any M1913 Picatinny rail, and offers lower 1/3 co-witness with standard AR15-style back-up sights. 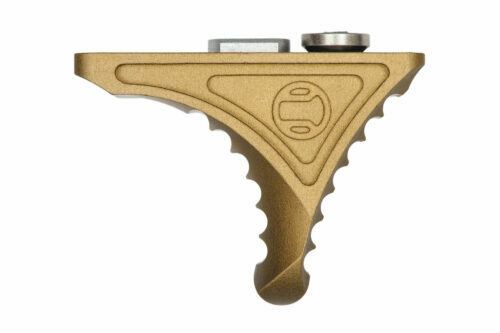 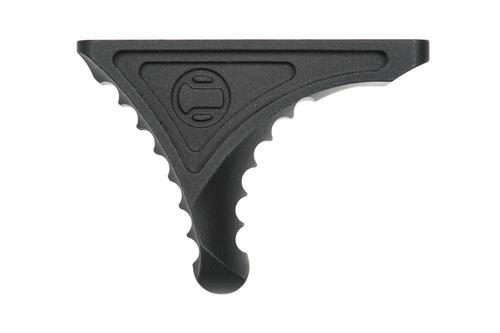 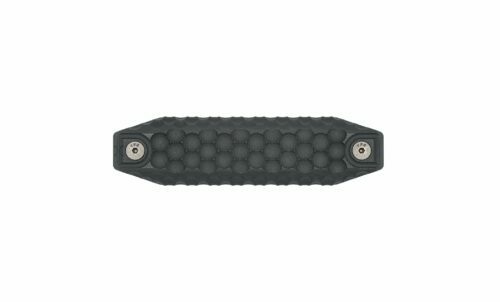 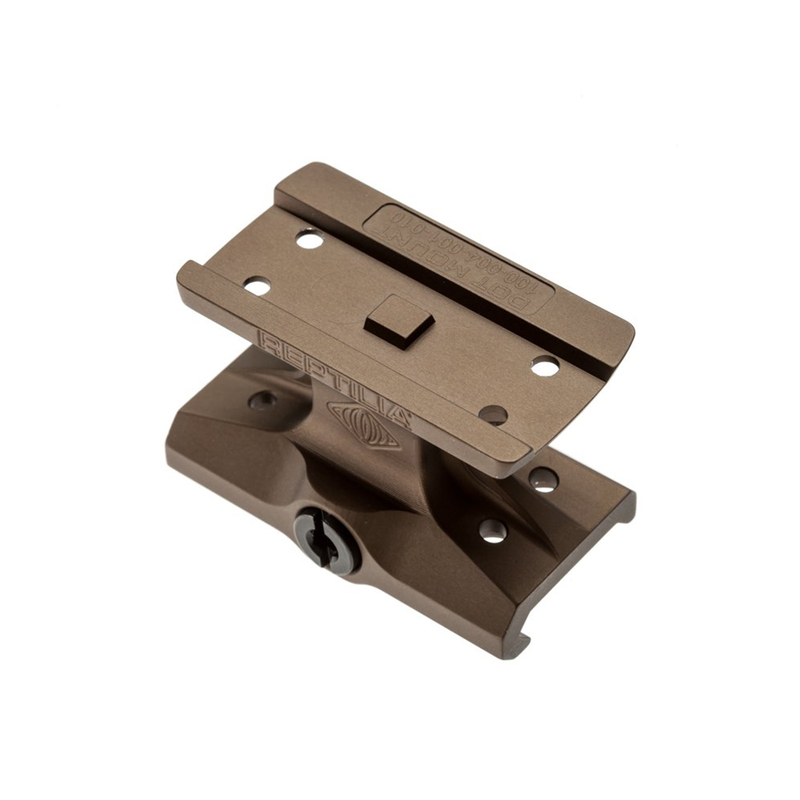 Its spring-loaded nitrided steel clamp and mounting bolt simplify the installation process, and sit flush with the body of the mount for a low-profile, anti-snag design. 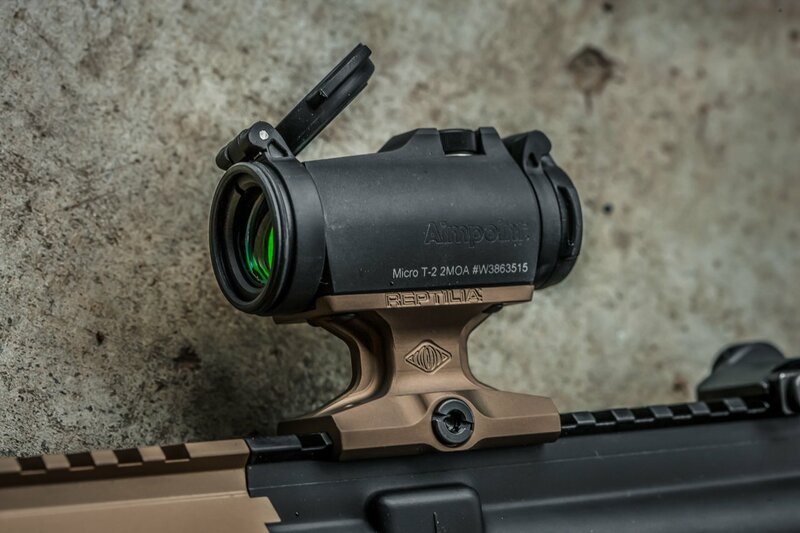 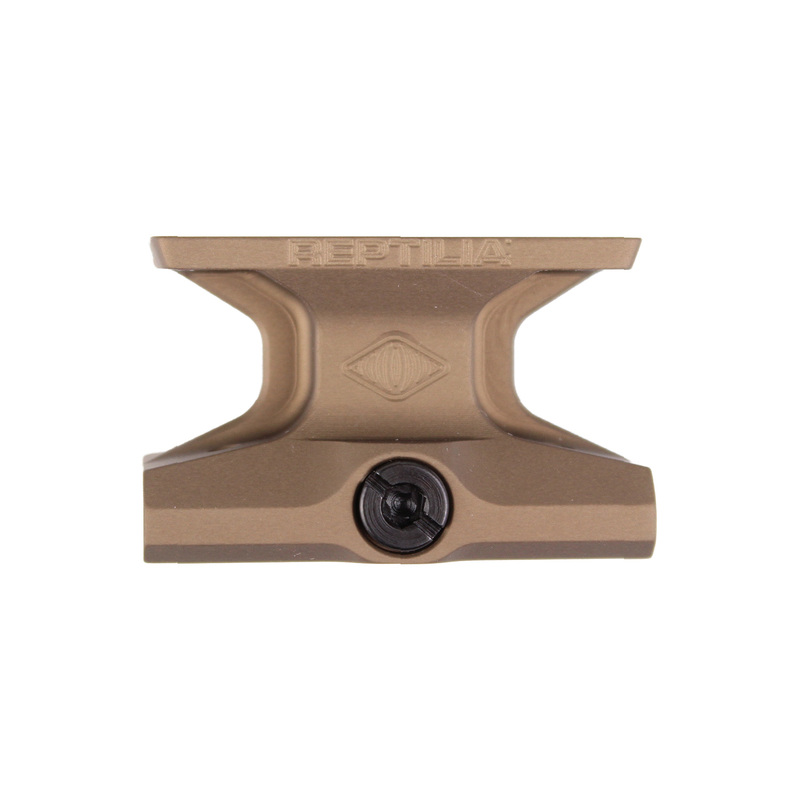 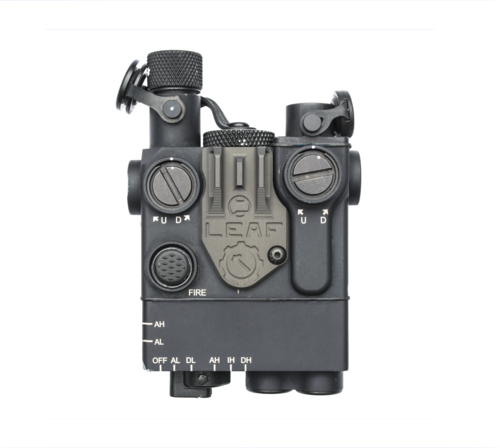 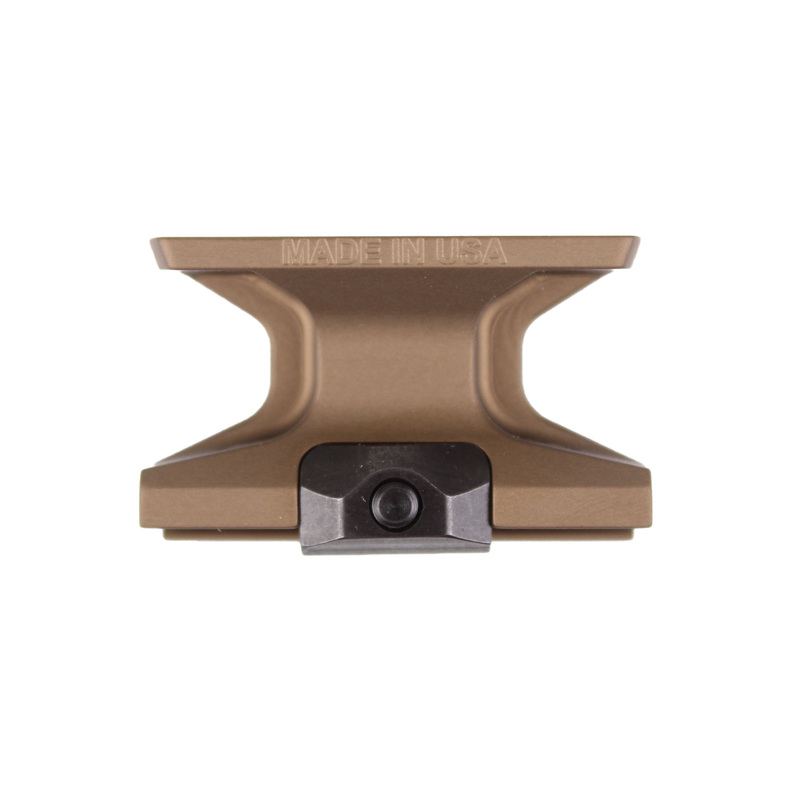 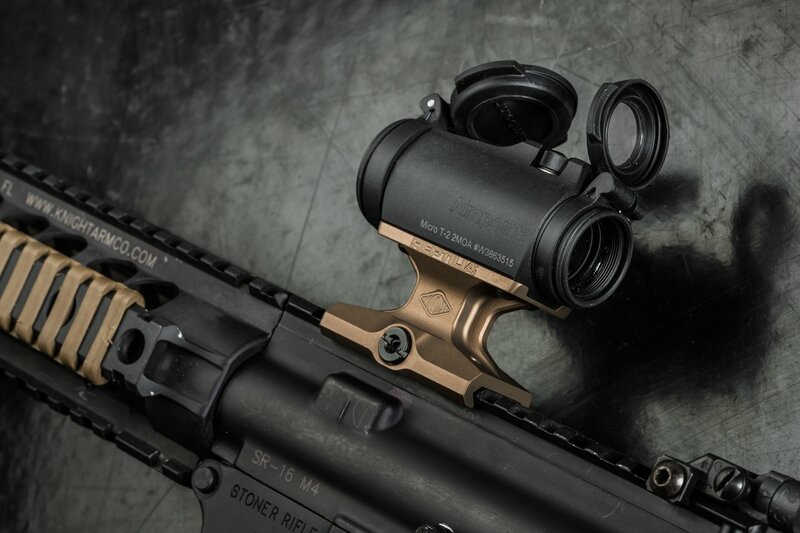 Available immediately in black for Aimpoint T-1/T-2 style optics, with Flat Dark Earth and Clear anodized versions shipping in late March. 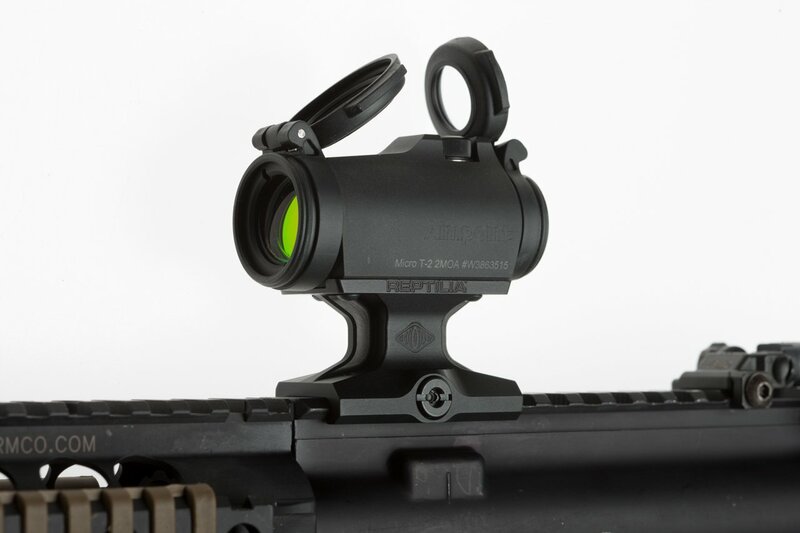 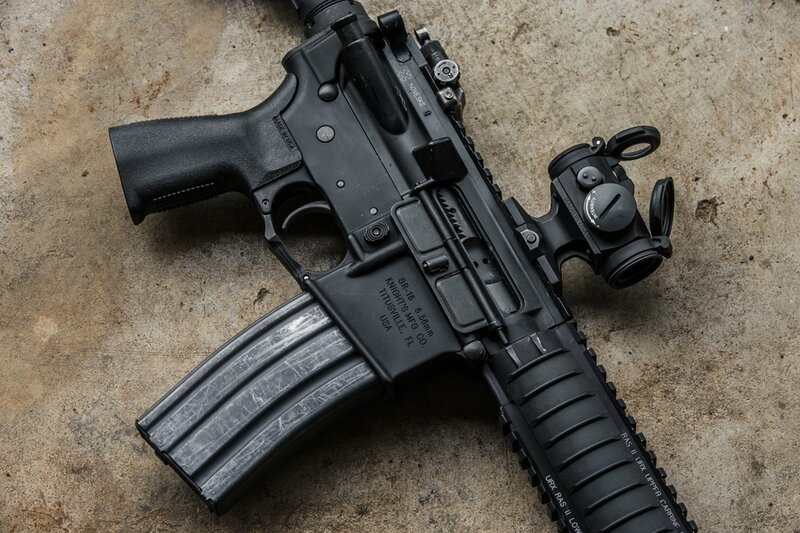 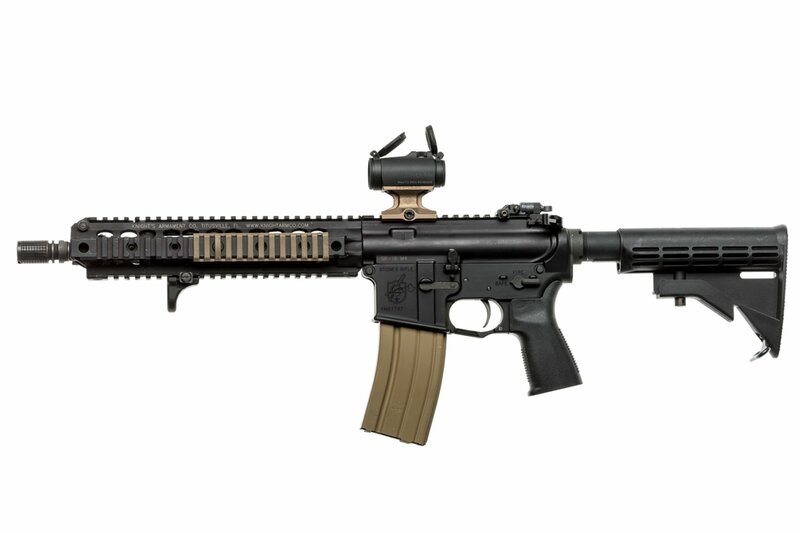 Additional heights and optic configurations coming soon!